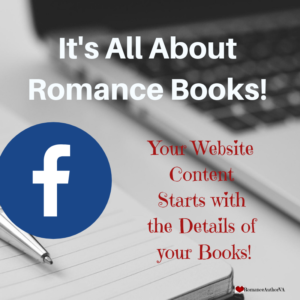 Research is an essential part of any author’s plan when putting together your romance story. You can’t create your story without doing research. It wouldn’t make any sense if you did. Readers will catch you on details that are incorrect or inconsistent with what they should be every time! So you owe it to yourself and to your readers to do the necessary research into the sub-genre of your choice as your plan out your story. Yes, you can do the research yourself. And yes, that would save you some money. But your time would be better spent writing. 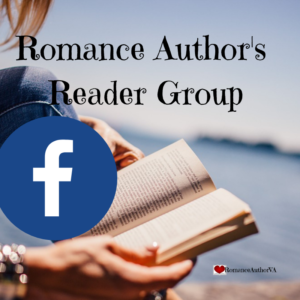 As a Internet Research Specialist and a voracious romance reader, I’m especially equipped to help you find what you need. What research would you need for your stories? Details and information for your characters. I can find info to make sure that your characters are accurate and consistent to the time period and sub-genre of your choosing. Or I can fact check what you’ve already got. Or details and info about your setting and your world. Helping you to make sure that your world and your setting have the necessary elements to logically exist in the time period and sub-genre that you’ve chosen to write in. There will be times that you’ll only need a small project done. So only a few hours will be needed. When you’re committed to your novel, you will invest in the time and expense to make your project happen!! There will be times where you’ll take a more serious look into things and need more research for your topics and ideas. For those huge projects that you’ll know will take an enormous amount of time, finding just the right information for your stories! Contact me for this one! There’s a 2-step process for us working together. First, you contact me. 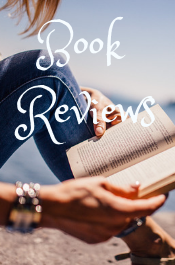 We chat about your book, what you need and what kind of help you are looking for. We decide if we are a good working pair, mutual agreeing. We sign an agreement that we both are happy with. Second, you buy the number of hours that you need. Yes, you buy before I work. I’m committed to you. Honest to a fault.